In various writings Karl Marx made references to an ‘aristocracy of finance’ in Western Europe and the United States that dominated ownership of the public debt. 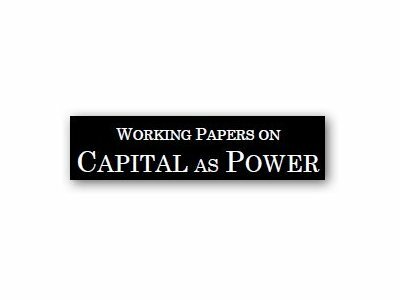 Drawing on original research, this paper offers the first comprehensive analysis of the pattern of public debt ownership within the US corporate sector. The research shows that over the past three decades, and especially in the context of the current crisis, a new ‘aristocracy of finance’ has emerged, as corporate holdings of the public debt have become rapidly concentrated in favor of large corporations classified within Finance, Insurance and Real Estate (FIRE). 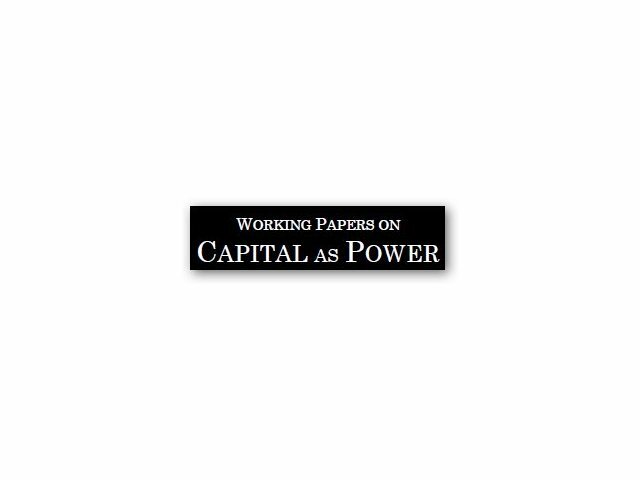 Drawing on Wolfgang Streeck’s concept of the ‘debt state’, the paper goes on to demonstrate how concentration in ownership of the public debt reinforces patterns of social inequality and proceeds in tandem with a shift in government policy, one that prioritizes the interests of government bondholders over the general citizenry.